The 67th Annual General Meeting of the Warriewood Surf Life Saving Club inc. was held on Sunday the 6th of August at the Warriewood Surf Life Saving Club. Among Club business attended to was the Election of Office Bearers for the Season 2017-2018 and a changing of the guard at Warriewood SLSC with Jen Spencer becoming the first female President in the club's history. Matt Sheridan has stepped aside after 12 years leading the club and Jen was sworn in in her new role at the club's AGM. Jen, who has been Club Captain for the past three seasons, said she felt it was the right time to take on the president's job. ''I think the opportunity, and the people and the purpose that we have here at the club influenced my decision,'' she said. ''There are so many good people involved right now and we are doing a lot of great things at Warriewood. ''We are doing a lot of great activity and I see so much potential to engage further in the community, with other community groups, attracting more of the locals to the club, building the membership and really just enjoying this magic place. We spoke to Matt during the week and he's pretty enthusiastic about being able to bring more focus on being Sweep for Warriewood's Surf Boat crews during the coming season with the extra time he'll now have. 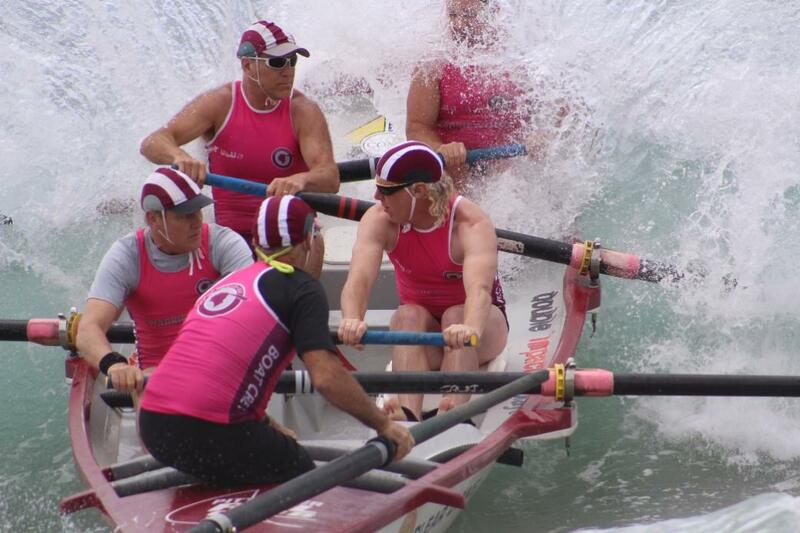 The Boat Division at Warriewood is becoming stronger at every year with great crews from Juniors through to Masters. "We do a lot of training during each week all year round and leading into the opening of the Season, " Matt explained, "I'm looking forward to a great season." Some extracts from Warriewood SLSC's 2017 Annual Report. Our trainers and assessors were again outstanding receiving commendation from Branch assessors on the quality of graduates during their assessments. Thanks to all our trainers who are invaluable to our ability to maintain our patrolling requirements on our beach. Outstanding effort this season team ! I would especially like to thank Beverly Tilbury who has been our club assessor and trainer for over ten years and has led and maintained such a high level of training throughout our club over those years. We had another growing year in nippers with outstanding numbers and attendance throughout the season along with surf sport programs led by Mel Brock, James Leggett-Budden (nee TWO Dads ) and Sand dancer royalty Adam Gee. Wanne Rous ran several cadet programs which were well received and encouraged higher levels of attendance which goes a long way towards retaining these kids through to the next chapter of surf lifesaving and providing an invaluable learning experience in their younger years. Well done to our Nippers President Mark O’Connell and the junior committee for their commitment and time in developing this vital area of the club for our future. We held three sporting event this season with our starting Twilight masters event November which was a great success with great camaraderie amongst all the competitors and fantastic prizes thanks to the generous support from our sponsors Eco Downunder and Pinnaroo Wines. We then held our annual Boat Carnival with great conditions and a great turn out. It was really well supported as this is our showcase event when the whole club pitches in to help run the day and brings everyone together, including our life members and sponsors. The event is fantastic and shows our club spirit to a tee. 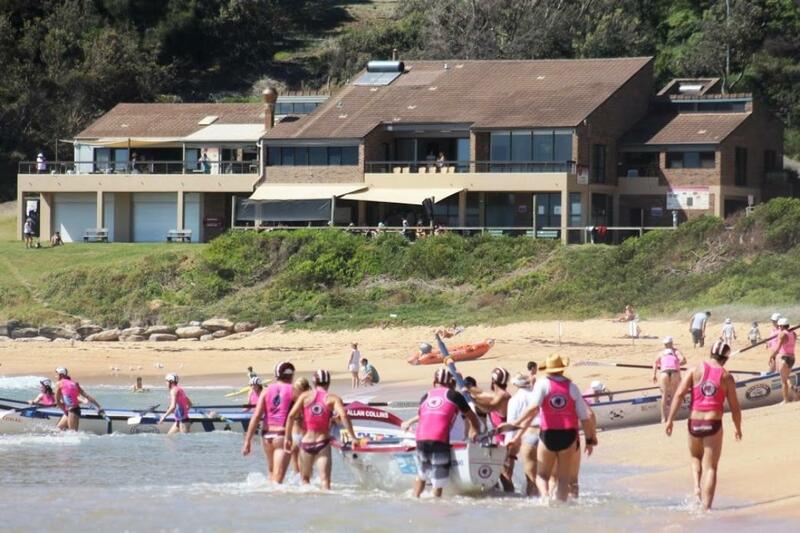 Our final event was the Chieftain Challenge in May which is a series of runs and swims from Mona Vale basin to Warriewood this was our 2nd year and was again well received in near perfect conditions and was well attended. We are hoping for bigger numbers again next year. Our surf sport competitors in all areas had some great results during the season with the highlight being our Masters with our 170 masters beach relay team achieving the hat trick with gold in the state, Aussies and World titles and our master’s athlete of the year Adam Gee getting individual gold in all these events. 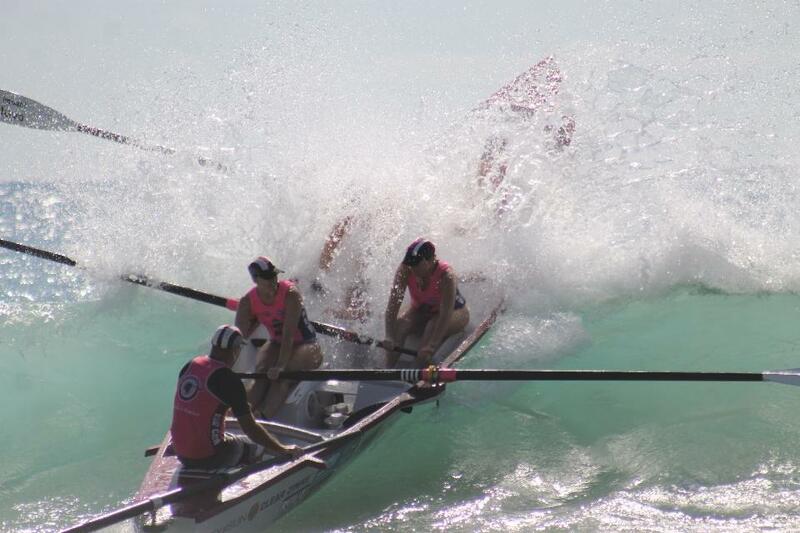 Our master women’s 200yrs boat crew also achieved Gold at state, Aussies and Silver in the world titles. All our open competitors trained consistently throughout the season with many hours of hard work and commitment throughout the season. Thank you to all our coaches and trainers for your commitment. 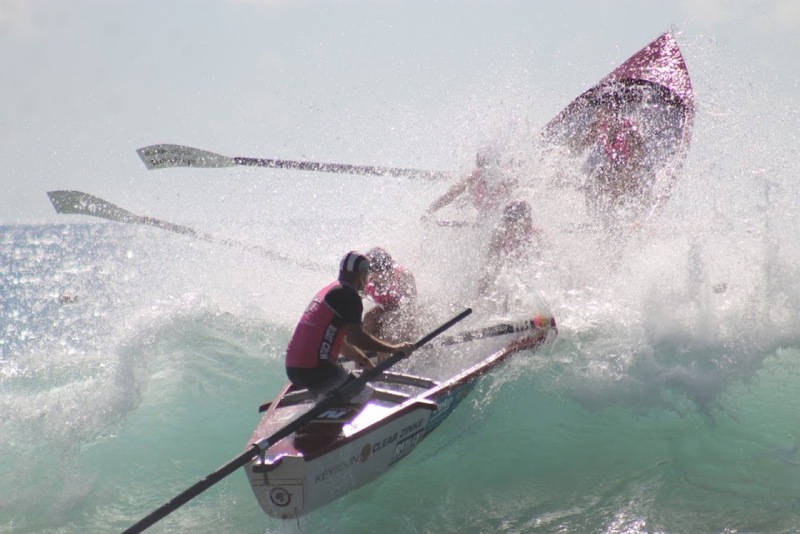 The cancellation of the Australian Titles water events was a disappointing end to the season. - your involvement in the club is invaluable in our larger community, not only from a surf lifesaving perspective but also in terms of promoting health and fitness, education and a sense of community and belonging. One person whom I want to especially acknowledge from our executive is Maryanne Logan, our retiring club secretary who has been outstanding in this role for many years and is the backbone of our club in terms of administration and behind the scenes running of everything involved with the club from social functions to club compliance, minutes of meetings to annual reports and presentation nights. Your humble commitment and generous support of the club is greatly appreciated. To all our sponsors we thank you for your generous support over the past year with funding or providing goods and services and we look forward to your continued support to help provide the Warriewood community with amazing community resources. Finally, thanks to my family for your support and involvement with me as President over the years of this awesome surf club which we are all very grateful to be a part of. Warriewood Surf Life Saving Club had another great season in 2016/17 with no lives lost in the water or on the beach with numerous preventative actions taken to keep the local community safe. like-minded people. Reflecting on the season just gone Warriewood offers no shortage of action, from rock fishing to blow hole jumping to paragliding, no wonder Warriewood patrol members are some of the best. Our ability to respond in serious and complex situations is critical and is executed in a slick and efficient manner as we are continually challenged, rising to each occasion and building our capability as life savers. Patrol is delivered though a tremendous effort from each and every member of the club enabled though our many generous sponsors. Warriewood patrolling members are the pillar of the club and throughout the 2016/17 season providing critical, effective and enjoyable patrol services to the community. Over the season we had a significant intake of Surf Rescue Certificate members who added their youth and vitality to each patrol lucky enough to have them part of their team. The strength of our club is built on the pipeline of active members and all the Warriewood Patrol Captains make the time and effort to engage our SRC’s and train them to be the best they can to respond on the beach. We had 23 new bronze members this season strengthening the depth of each patrol team and infecting the existing teams with their energy and enthusiasm. In the same way as the SRC’s, the Patrol Captain take the new members under their wing and provide critical guidance and support of how to put their new learnt theory into action. 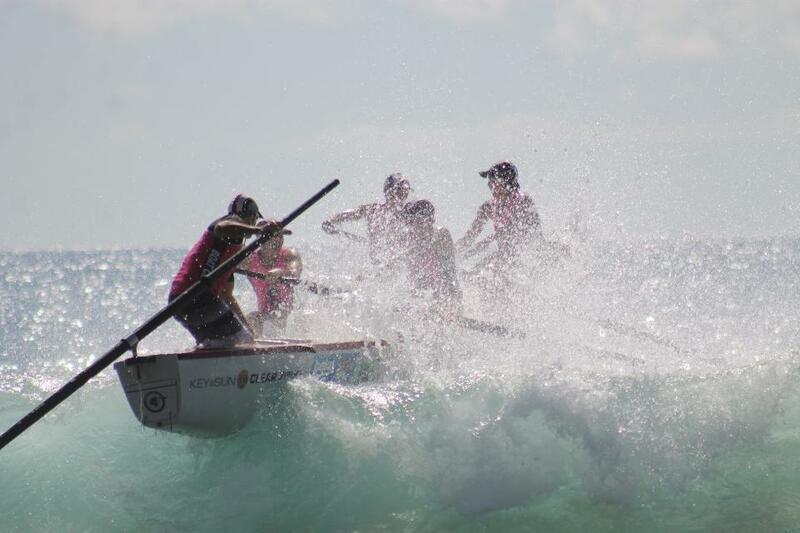 patrol members are trained to provide logistics, water safety and coordination for the Warriewood Masters Carnival, Boat Carnival, Nippers every Sunday, Club Inflatable Race and the Chieftain Challenge that is open to the public. I have been privileged to hold the position of Warriewood Club Captain for the past 3 seasons and I will be passing the baton to a very capable and personable guy, Simeon Haddad. I’ll be working closely with Simo to ensure a smooth handover and support to maintain the high standard that all members expect and want to continue to build the club with new perspective and innovation. Thank you to everyone who contributed to the successful operation of patrols throughout the season, particularly Cam Powell – IRB Captain, Kath Gunn – Chief Training Officer and all the Trainers, Bev Tilbury & Rick Harris – SLSA Assessors and all of the Warriewood SLSC sponsors. Patrol is delivered though a tremendous effort from each and every member of the club enabled though our many generous sponsors. We can’t do it without you. Warriewood showing why everyone loves the boats - Shero on Sweep duties - SLS SNB Branch Carnival 2016!